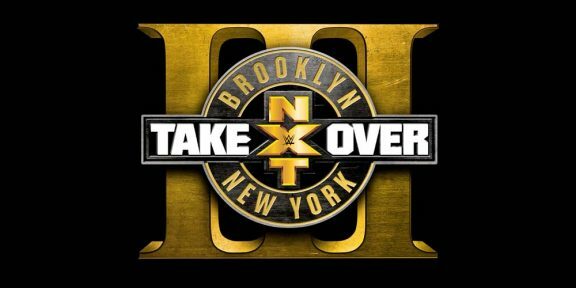 Here are the results from the NXT Takeover: Brooklyn live event which took place at the Barclays Center in Brooklyn, New York, and aired live on the WWE Network. Triple H opened the show with the arena in the dark as he stood in the middle of the ring thanking fans. The NXT crowd then came alive right on cue with NXT chants taking over. Jushin “Thunder Liger defeated Tyler Breeze in the opening match with a Liger Bomb in a rather quick match. The NXT Tag Team titles were on the line next and the Vaudevillains brought backup with them in the form of Blue Pants. The Brooklyn crowd chanted “Blue Pants City” and “this is awesome” after Blue Pants was introduced. The Vaudevillains became the new NXT Tag Team champions after defeating Blake and Murphy with Blue Pants and Alexis Bliss interfering also interfering during the match. Apollo Crews, the man formerly known as Uhaa Nation, made his WWE in-ring debut against Tye Dillinger. Dillinger might have the perfect 10 but Crews got the perfect 3 count after a press slam and a standing moonsault. William Regal announced from backstage the Dusty Rhodes Tag Team Classic tournament starting on the September 2 NXT television show. 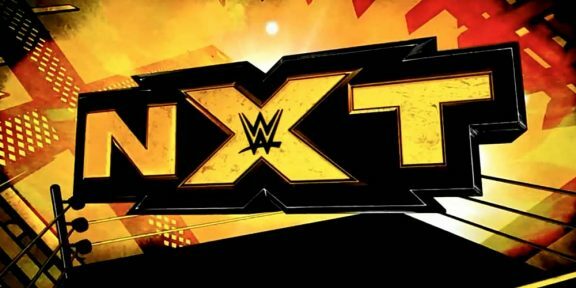 The tournament final will be at the next NXT Takeover show. 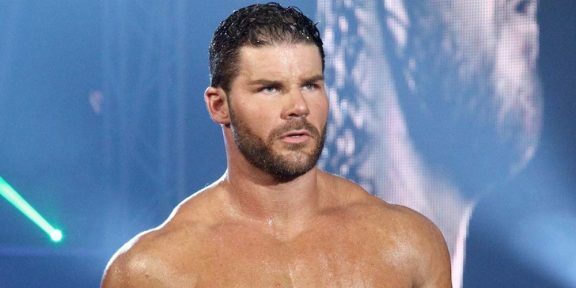 The Tough Enough final four then were showed sitting, or standing, at ringside. Samoa Joe and Baron Corbin was next. Some fans chanted “Joe is gonna kill you” but the chant never really took off. This was Corbin’s longest match ever however it did not end well for him as Samoa Joe put him to sleep with the Kokina Clutch. Sgt Slaughter, Ric Flair, and Japanese woman wrestler Kana were shown at ringside. Stephanie McMahon came out to introduce the NXT Women’s title match which she billed as the first main event of the night. Bayley came out with a polka dot headband and wristbands in memory of the American Dream Dusty Rhodes. The NXT Women’s champion Sasha Banks had her intro in a Escalade and was accompanied by 4 huge bodyguards. Fans were split chanting “Let’s go Bayley” and “Let’s go Sasha.” The crowd was really into this match and the match ended with the Bayley-to-belly and a new NXT Women’s champion was crowned. After the match Charlotte and Becky Lynch came out to congratulate Bayley and then Sasha Banks joined in and hugged everyone as the four of them flashed the 4 hand sign. The main event intros did not start until 10:50PM EST which meant the show was going to overrun its 2 hour slot by a long time. The match had its usual ladder spots and the occasional announce table bump. 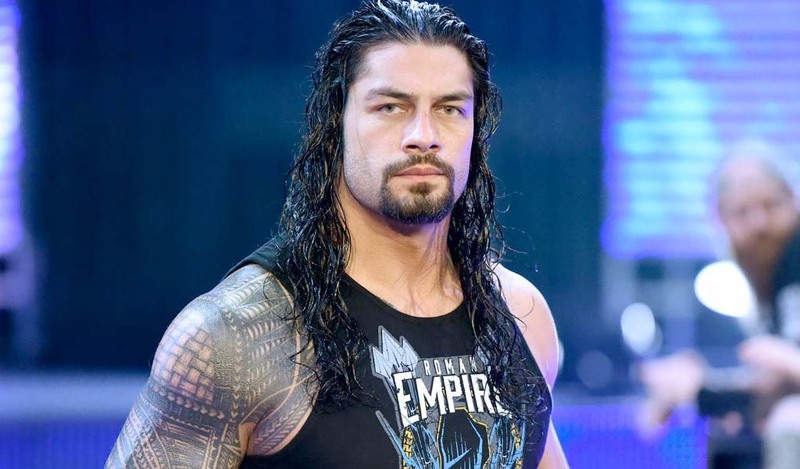 The crowd remained very vocal during the match even though they had been sitting there for over 4 hours when adding the tapings before the show. Balor retained the title after he hit the Coup De Grâce finisher from the top of the ladder on Owens to take him out and then climbed back to the top of the ladder to grab the NXT title. The show ended up with a 25 minute overrun but it doesn’t matter since WWE owns its own network.